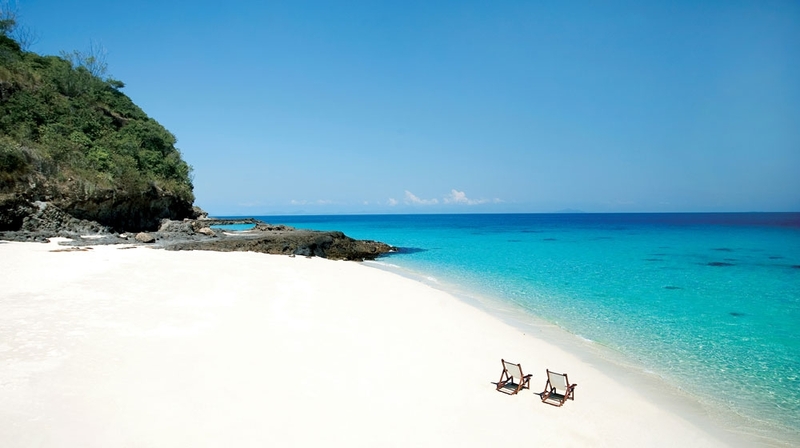 Constance Tsarabanjina is a 5-star hotel in the Mitsio Archipelago,Madagascar. 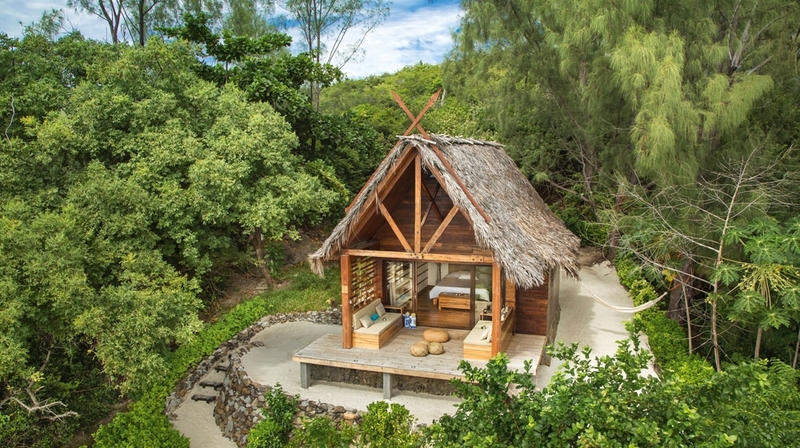 Offering total seclusion in a private island setting and perfect for lazy days and romantic nights.With just 25 thatched cabanas, this is a real Robinson Crusoe island with a truly chilled-out vibe. 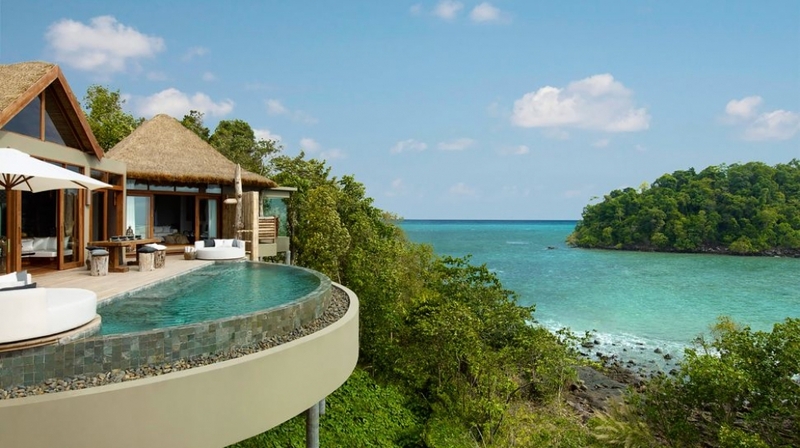 Azure blue water, powder soft beaches, private bungalow fenced by tropical plants, choose from one of the 25 Beach Villas at Constance Tsarabanjina. 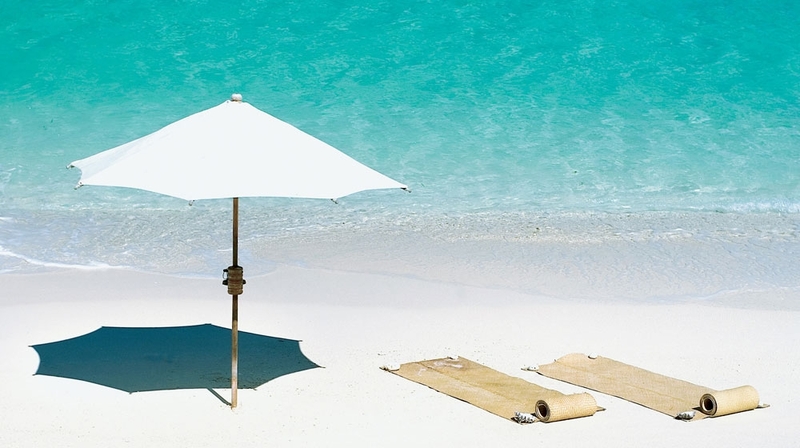 From ecological thatch roofing to unspoilt clear water, Constance Tsarabanjina is one of our unique resorts. 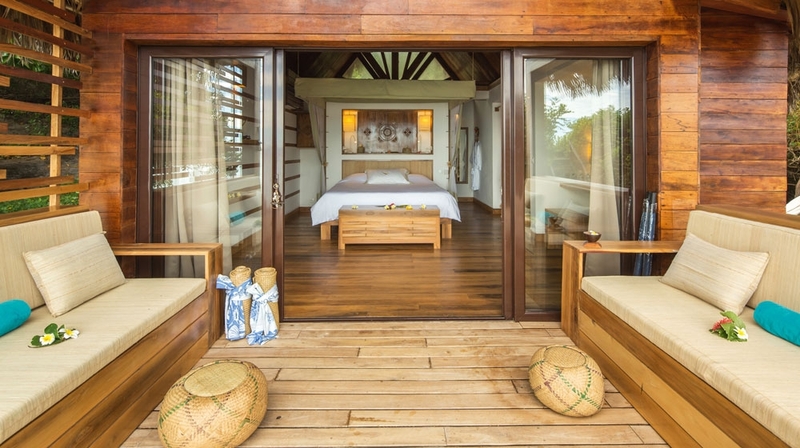 All villas are built and decorated in simple tones with a hint of Constance comfort. 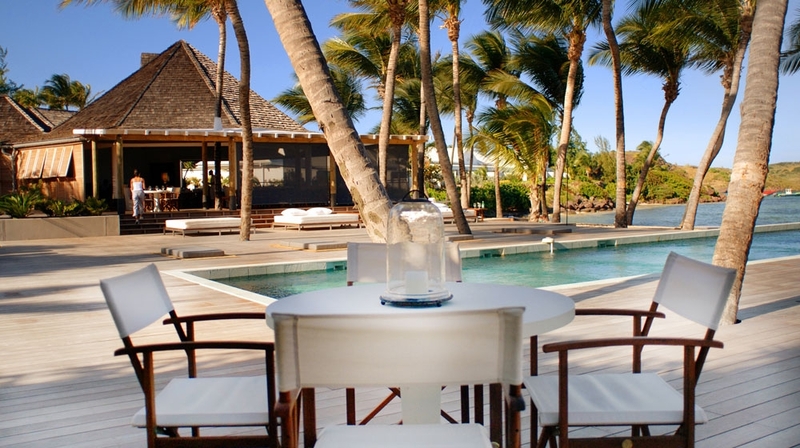 Feast on fresh seafood and Malagasy specialities in sand floored restaurant and contemplate beautiful view from your hammock. A real encounter with nature is when you dive in translucent water while gazing at sea creatures you never thought of existed or a simple walk down an untainted powdery beach under shimmering sun. Discover the island�s unique biodiversity with a guided nature walk or explore water still largely unexplored with guided snorkelling and private cruises. 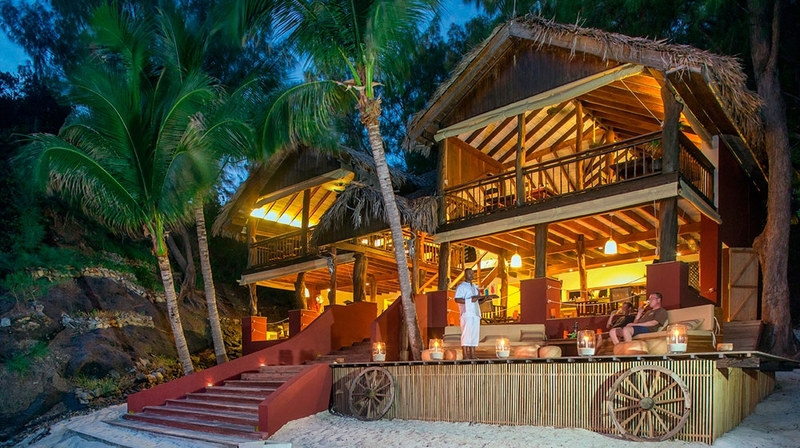 Comprised of 25 eco-friendly beach villas, Constance Tsarabanjina combines tastefully decorated interiors with traditional rustic architecture. 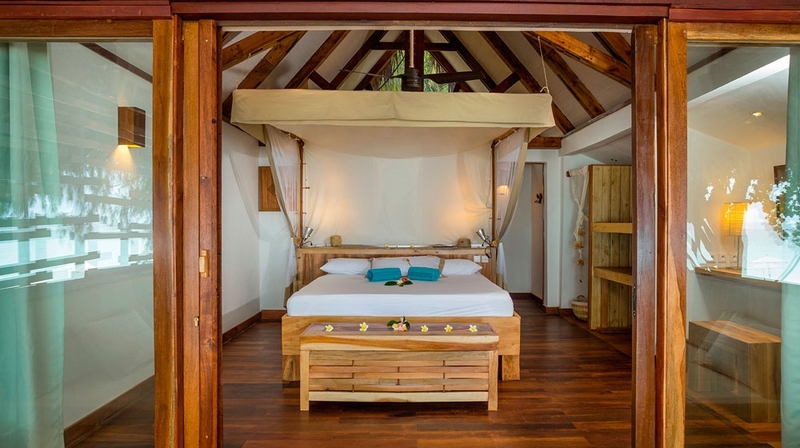 Nestled on either the north or south beach of the island, each thatched-roof villa boasts a decadent canopy bed and a private terrace, with seating area overlooking soft sands and azure waters. 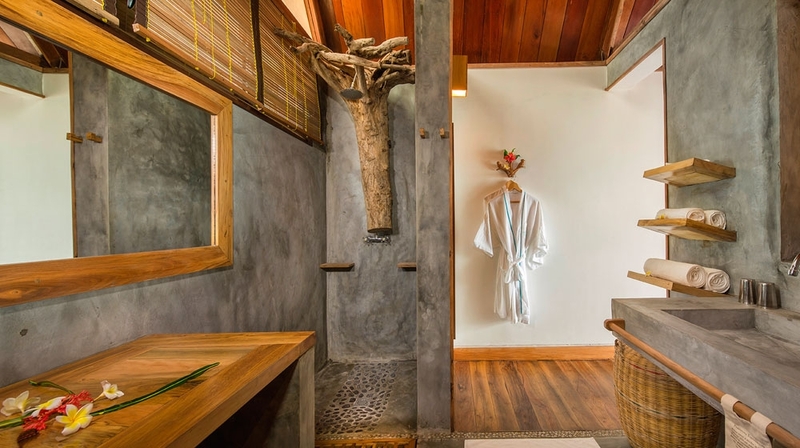 All feature a stylish en-suite bathroom with a unique driftwood shower and rustic stone walls. WiFi is available upon request. 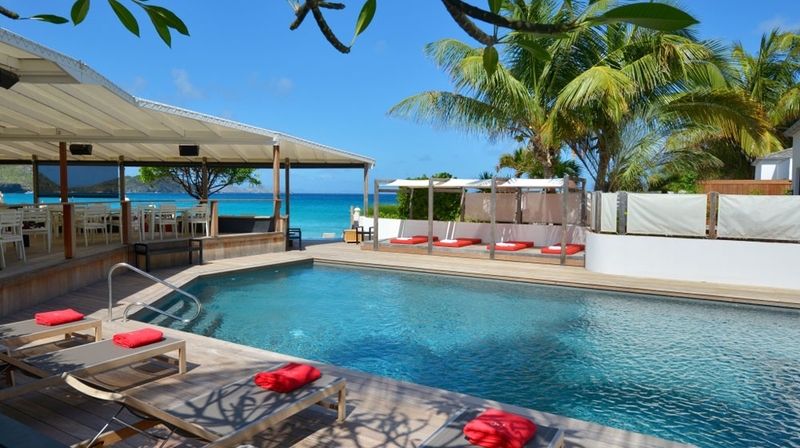 Air conditioning, Private beach, Reception, Airport transfer, Restaurant, Bar. Become immersed in island life and achieve inner balance with a therapeutic massage at the hotel spa, a peaceful oasis of tranquility. 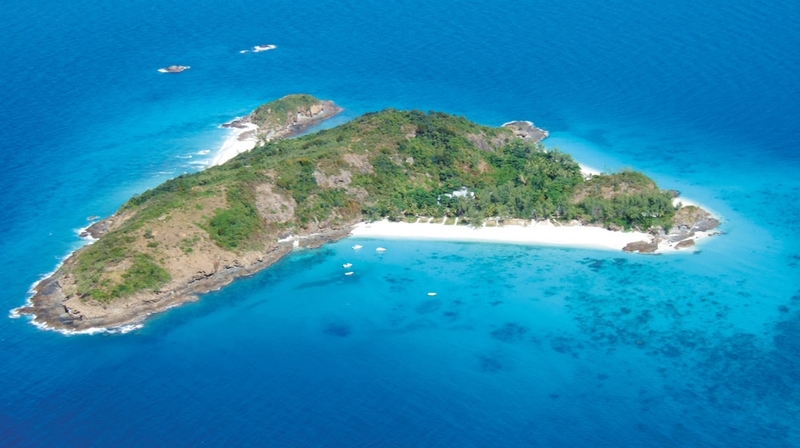 Guests can witness a wealth of marine life whilst diving in crystal clear waters, unwind on pristine white sands, or simply soak up the barefoot chic atmosphere of this beautiful island. 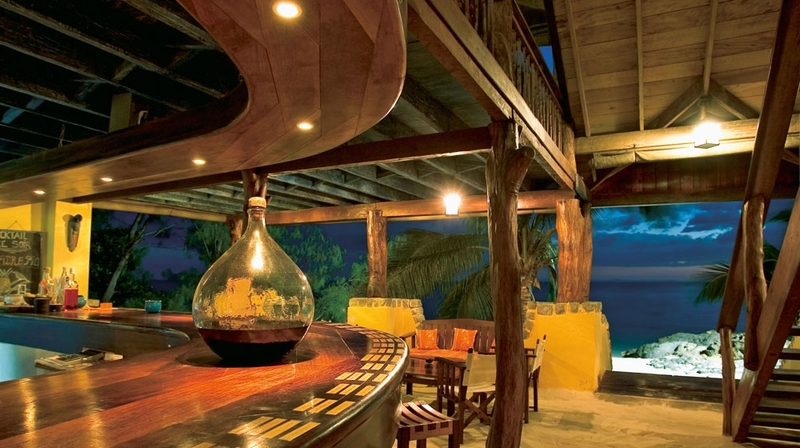 As evening falls, watch the sunset whilst savouring a cocktail in the atmospheric beachfront bar, before sampling exquisite fresh seafood and Malagasy specialties at the relaxed hotel restaurant. Fish with drag net on sites teeming with fish, the best in the region. Our diving team offers PADI courses. A wide choice of books and games are available to guests during their stay. A ninety-minute crossing by Tsarabanjina�s from Nosy Be. Guests can enjoy the all inclusive concept of the hotel. 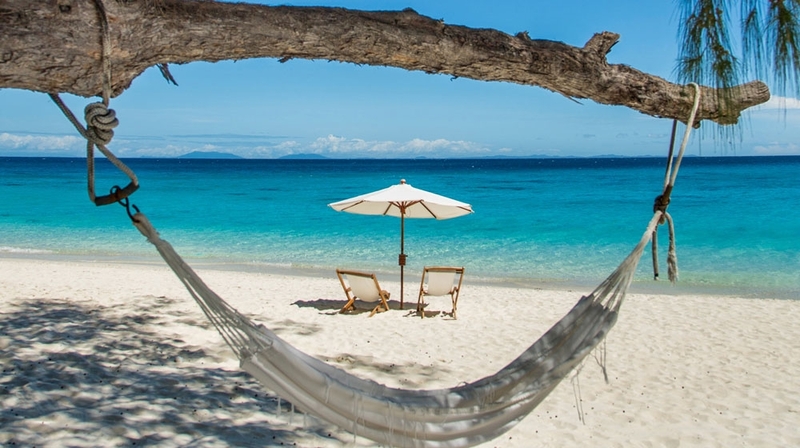 By Plane: Fascene Airport, on the nearby island of Nosy Be, is a 90-minute boat ride from this tropical paradise, and helicopter transfers can be arranged.